It is both a privilege and an honour to work with Mum’s-to-be who are growing and nurturing new life inside. This right of passage for Mum’s, especially new Mum’s, is adulating and exciting, but as the baby grows inside the Mother’s body so too grows the level of discomfort, body aches and pains. Our job is to respect and appreciate both Mum & baby through therapeutic pregnancy massage. What are the benefits of having a massage during pregnancy? Ever since l became pregnant l had been experiencing major leg and calf cramping. The muscle in my legs would twist to the point that l would scream. I was having regular cramps and I was going to bed in fear of cramping it didn’t help with having a relaxing nights rest. Simple! 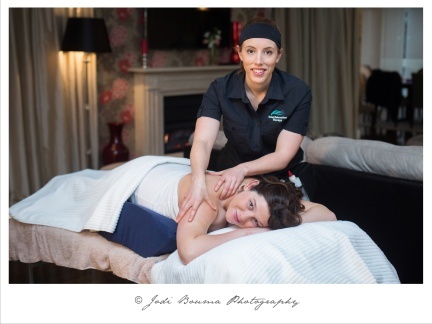 To make a booking please give us a call to set up a suitable time and date, our professional therapists bring all the needed equipment for a relaxing and therapeutic massage.